FIGHT!!! TO STOP TAKEOVER OF DETROIT’S WATER! No Racist Takeover! Keep Your Dirty Hands Off Detroit Water System!Videotape by Kenny Snodgrass of Press Conference held by Detroit City Councilwoman JoAnn Watson Jan. 27, 2011 in front of Coleman A. Young Municipal Center. 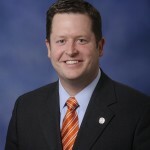 On January 20, 2011, State Representatives Heise and Kowall introduced House Bill No. 4112 seeking to ‘take over’ The City of Detroit’s water system (a water system which was paid for by Detroit citizens, and which is wholly owned by The City of Detroit). As you know, Detroit’s water system—the third largest in the nation—has been subject to other take-over legislation in years past; however I am convinced that this will be our toughest fight! 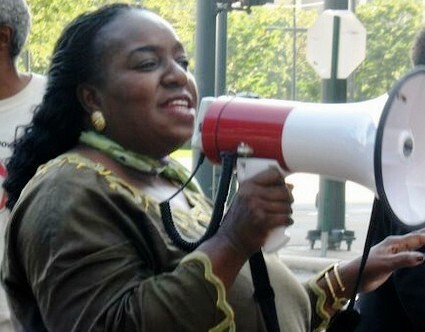 I am asking that you stand with us during a press conference to be held this Thursday, January 27, 2011 at 2 p.m. at the Spirit of Detroit statue at Woodward and Jefferson. Then it will move inside to the Erma Henderson auditorium, 13th Floor of the Coleman A. Young Municipal Center; and immediately thereafter attend a brief strategy session in my office on the 13th floor of the CAYMC (light refreshments served). During the strategy session we will outline plans for a rally in Lansing, discuss messages to send to Governor Rick Snyder, and outline other organizing efforts to stop this latest water take over legislation. Please join us at the press conference, and if you are able to bring a position paper opposing House Bill No. 4112 along with members of your organization to stand with us, we would be appreciative! You can access a copy of House Bill No. 4112 at Heise water bill 2011-HIB-4112, or request a copy during the press conference, which will be convened by State Senator Bert Johnson, State Representative Shanelle Jackson, and Members of The Detroit City Council. 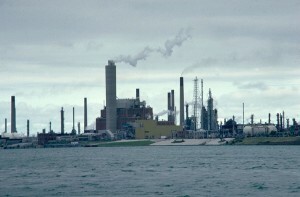 DETROIT – Not only Detroiters, but people in the entire region served by the Detroit Water and Sewerage Department (DWSD), and its 43 million customers, will suffer if a bill proposed by State Rep. Kurt Heise (R-Plymouth), previously head of Wayne County’s Department of Environment under Executive Robert Ficano, comes to fruition. H.B. 4112 proposes not only regionalization of DWSD governance as Heise claims, but actual seizure of DWSD assets by a pseudo-public authority, and operation by a private entity. Heise is also calling for the refinancing of DWSD’s entire $5.2 billion debt, an interest-rate windfall for Wall Street. 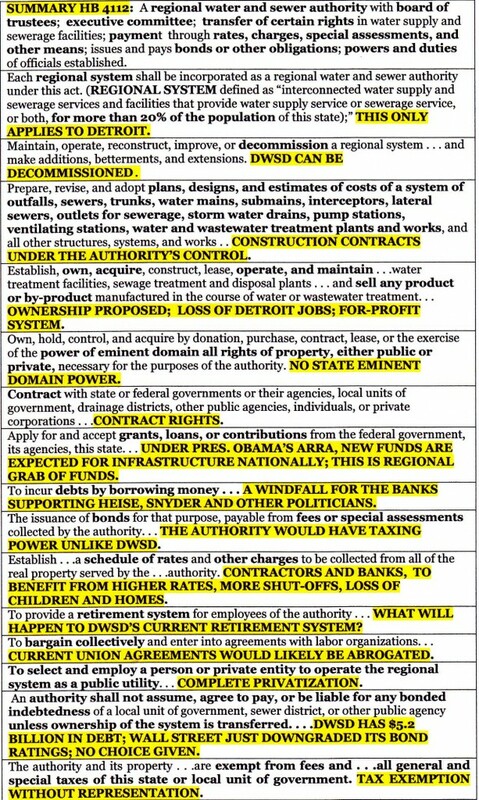 Private for-profit operation, regional control involving more politicians in the pockets of greedy contractors, and higher debt payments to the banks will not only mean higher water and sewerage rates for Detroit in particular, but for residents of all eight counties and 126 communities the system serves. 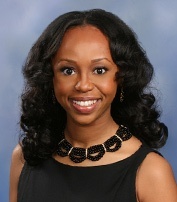 Detroit City Councilwoman JoAnn Watson says she is not waiting in the wings to see how Heise’s bill pans out in the Republican-dominated state legislature or in the hands of Governor Rick Snyder. She plans to mobilize the people of Detroit to wage war against Heise and his collaborators to save the city’s most prized jewel. 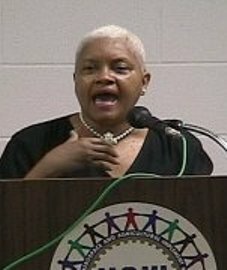 She called for Detroit community leaders and others to join her in a Jan. 27 press conference (see above) and plan a mass march on Lansing to head off the theft. The Board of Water Commissioners is appointed by Detroit’s Mayor and includes representatives from the tri-county area. 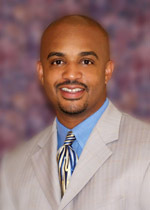 Watson said State Sen. Bert Johnson and State Rep. Shanelle Jackson are co-convenors of the Jan. 27 press conference. “This blatant attempt to steal an asset from the City of Detroit is as misguided in substance as it is divisive in style and the City and its allies must stand united against the bill,” Sen. Johnson said in a release. He contradicted two reasons Heise used in introducing the bill: high water rates, and corruption in DWSD allegedly demonstrated by the “Kilpatrick Enterprise” indictments. Johnson said DWSD rates are among the lowest in the nation. 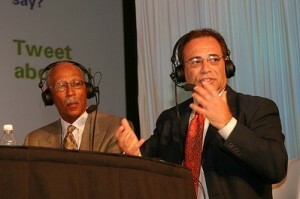 Johnson said that since Mayor Dave Bing is now in control, the corruption of the Kilpatrick era is a thing of the past. However, Bing was a member of U.S. District Judge John Feikens’ Business Leadership Group (BLG), formed in an effort to get Detroit to cede control of DWSD voluntarily. That body ultimately negotiated the sale of the massive 21-mile Macomb County Interceptor, in violation of Detroit’s City Charter, which mandates a vote of the people of Detroit before any utility is sold in whole or in part. Bing’s administration authored the sale documents. 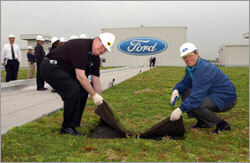 Also serving on the BLG were Bing’s close ally Anthony Earley, CEO of DTE, representatives of Ford and GM, and movers and shakers like DWSD contractor James Nicholson of PVS Chemicals, a major contributor to both Bing and Kilpatrick’s campaigns. 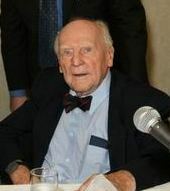 Feikens claimed that only a federal mandate, not state law, could overrule Detroit’s Home Rule Charter. He said, however, that he did not want to use his authority to take DWSD away completely. However, it is not clear whether his successor, U.S. District Court Judge Sean Cox, whose name was drawn at random to handle the consent decree, will have even those reservations. 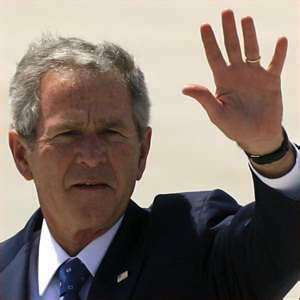 Former President George W. Bush appointed Cox to the federal bench. He is a member of the notorious, ultra-conservative Federalist Society. 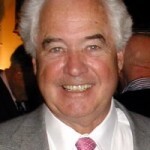 He is also the brother of former State Attorney General Mike Cox, the only Republican politician to OPENLY support the anti-affirmative action Proposal 2. 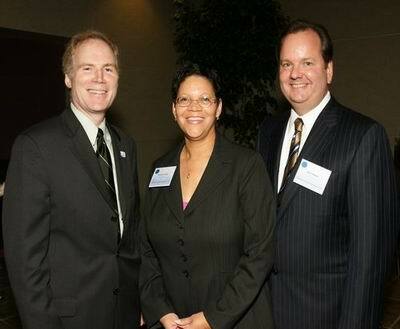 Oakland County Water Resources Commissioner John McCulloch wasted no time taking advantage of Cox’s oversight. On Jan. 26, he asked Cox to appoint a five-member regional board to run the system. Detroit’s Mayor, representatives from Wayne, Oakland and Macomb counties and a fifth member named by Cox would comprise the board. 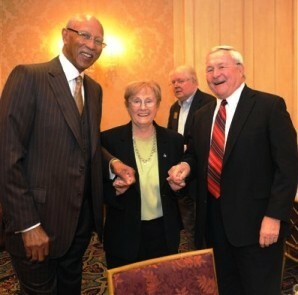 “To hell with regional cooperation,” remarked Oakland County Executive L. Brooks Patterson. Representatives for both Bing and Heise’s former boss Ficano were asked if they supported the bill, had discussed it with either Heise or Gov. Snyder, or supported any other measures including privatization. They were also asked what actions they planned to take to stop the bill if they did not support it. To date, Bing’s office has not responded to the request for comment. Mayor Dave Bing and Oakland County Executive L. Brooks Patterson. That statement speaks volumes when linked with the city’s ownership of the mammoth DWSD. Ficano was a key originator of state legislation that seized control of Detroit’s Cobo Hall and turned it over to a regional authority. Crain’s reported that Patterson claimed the system has been financed largely by federal tax dollars and suburban ratepayers. He completely ignored the fact that Detroiters have paid for billions in bonds that built DWSD. The positions taken by these politicians give all the more weight to Watson’s call for immediate action. Heise claims close ties with both the BLG and Judge Feikens, arising from numerous previous roles. He may be a rookie state legislator, but he is no rookie in dealing with water and environmental issues and the politicians (of both parties) involved. 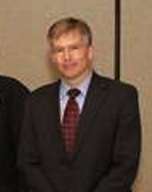 A member of DWSD Director’s Council. Co-Chair of Rouge Gateway Project and former chair of Rouge River Remedial Action Plan Advisory Council. Principal organizer of Alliance of Rouge Communities and Co-Chair of Organizational Committee. 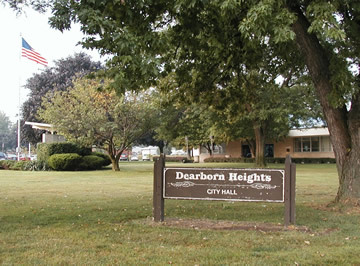 From 1994 to 2003, he was the Dearborn Heights Mayor’s Deputy and Assistant City Attorney. 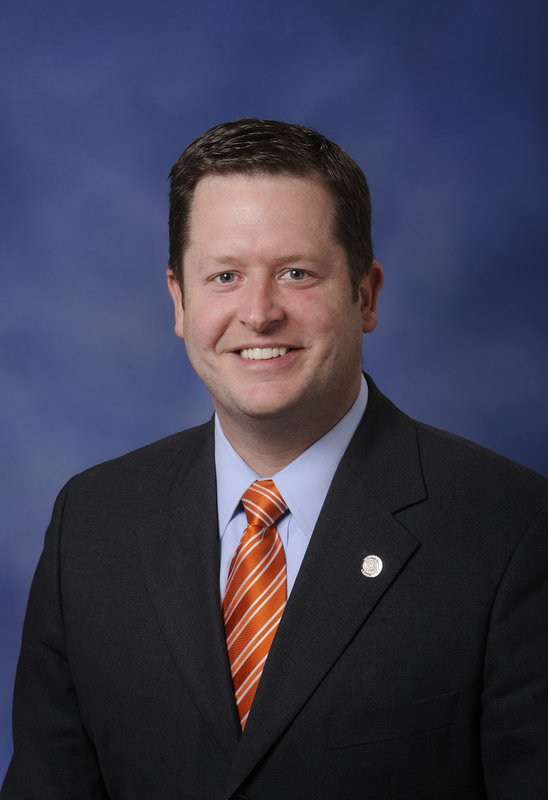 He represented Dearborn Heights on its Rouge River stormwater management plans, Downriver sewer system consent decree, and its stormwater permit compliance issues. Heise received substantial campaign contributions from the Bolger Restore Michigan PAC. Newly-elected State Rep. Jase Bolger (R-Marshall) is now Speaker of the House of Representatives. That PAC in turn was funded by the Business Leaders for Michigan, Mortgage Bankers, Michigan Bank, and Dow Corning PAC’s, among others. 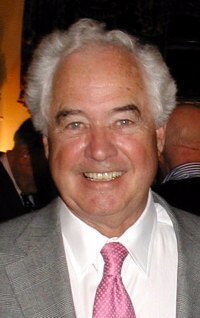 The DTE Energy PAC (BLG member Anthony Earley), The Commanders Majority Fund (which received $134,000 from BLG member James Nicholson along with funds from many utilities and insurance companies), Michigan Insurance Coalition PAC, the Bank of America PAC, Associated Builders and Contractors, and many other big business interests also heavily funded Heise. 2 Responses to FIGHT!!! 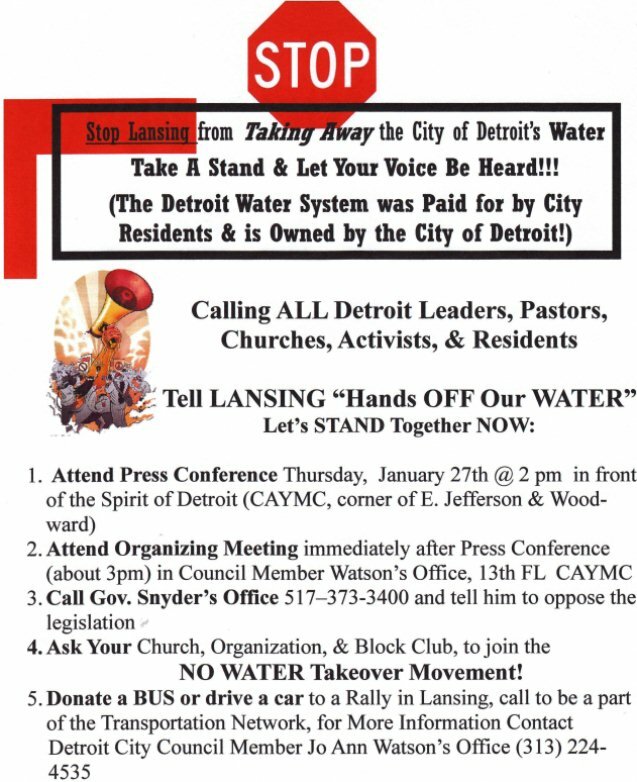 TO STOP TAKEOVER OF DETROIT’S WATER! 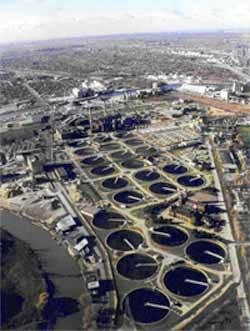 If any suburb objects to the current system they are free to establish their own supply & wastewater treatment system. Quit complaining and devise @ install their own system like Grosse. point does. T hey will find it is much more expensive than allowing Detroit to do all this for them. The Detroit water system was paid for by bonds financed by Detroit taxpayers. Any suburb is free to depart the present system and finance and govern their own.The Detroit water system is owned by the city of. Detroit not the suburbs!